She took it a notch further by leading the children choir in her church and started writing and composing at the age of 9. She started recording in 2002 with the notable influence of Mex Ossai who thought her the rudiments of rhyming. 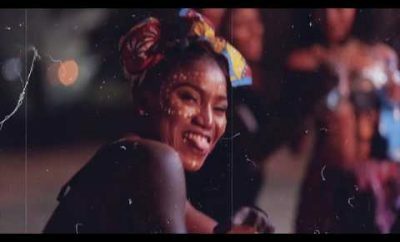 She relocated to Malaysia in May 2011 where she officially released her first single NANI (featuring Tupengo) and joined the A2 Brothaz now known as FEENIX EMPIRE. 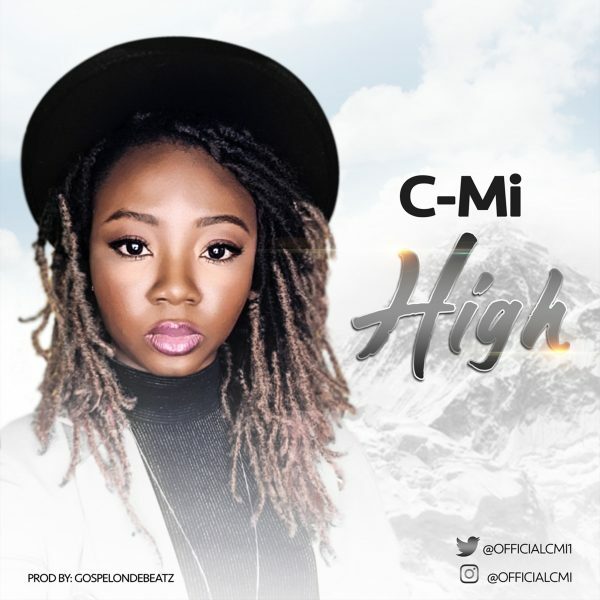 She recorded many singles yet to be released and performed many shows alongside prominent nigerian artists like 2-face, Terry G, Kelly handsome, Morachi etc. She won the Best Female Artiste for ASAM Awards Malaysia, 2011 edition. She relocated to Paris, France in January 2012 and took a break from music to concentrate on her family. 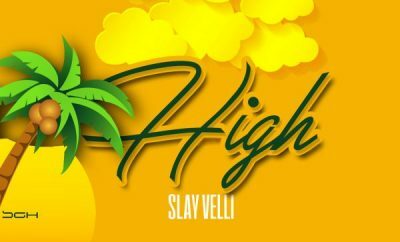 She has been composing, writing, recording and makes a COME BACK with her new hit single, HIGH. 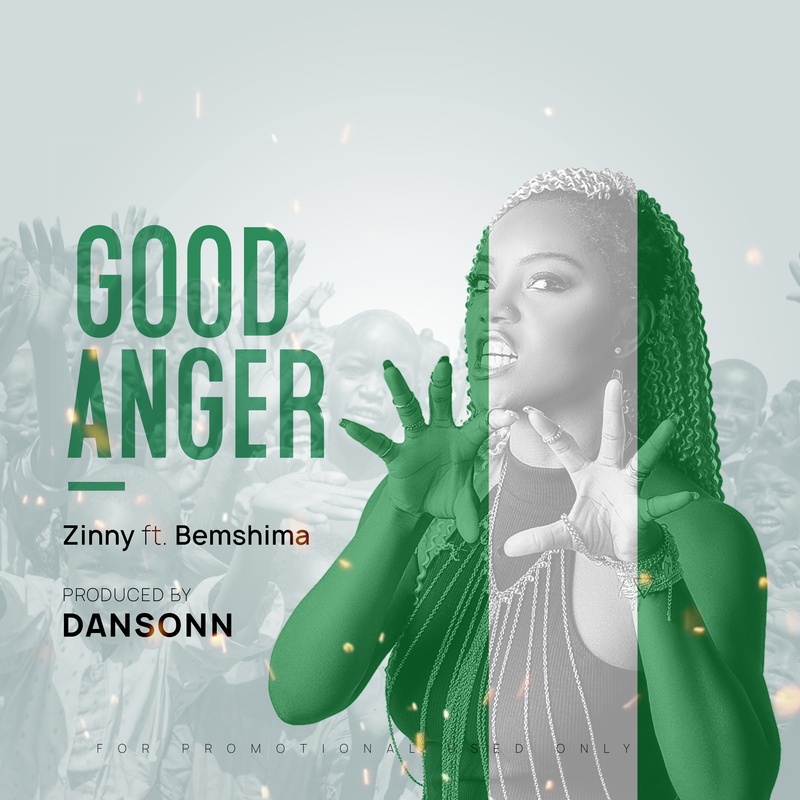 Produced by Gospelonthebeatz, this song is full of positive vibes and a positive message, it is going to blow your mind.